Our team is made up of dynamic professionals who are passionate about making a difference in the world. Some employees have grown from being dedicated volunteers to becoming staff. Many bring with them a wealth of experience from diverse professional backgrounds. 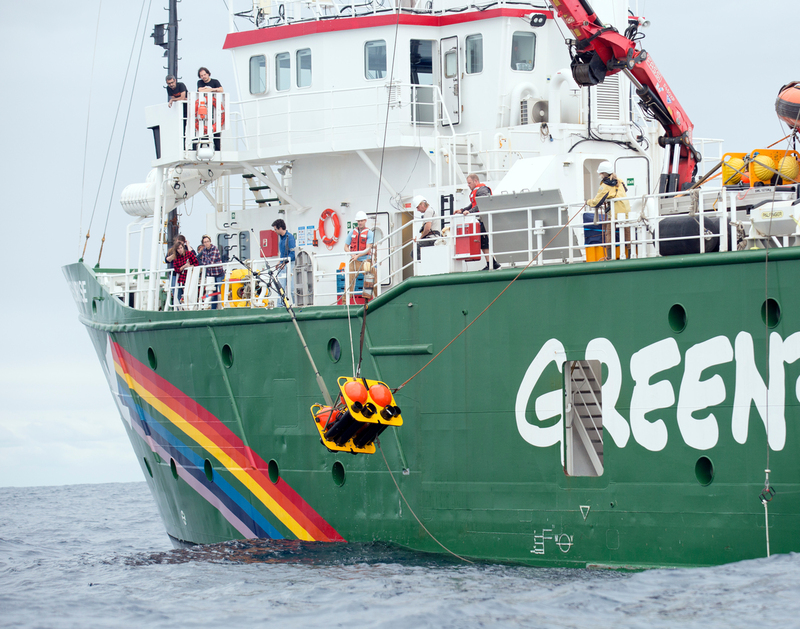 Diversity, dedication and sense of community are what make Greenpeace Africa a unique workplace. Candidates must understand and support our core values and our campaigning styles. Including peaceful civil disobedience. We regard everyone being a campaigner, and the candidates must demonstrate their passion and articulate the role they would play in building a movement for the environment in Africa. Our offices are located in Johannesburg, Nairobi, Dakar, Kinshasa, and Yaounde. While some positions are location-specific, some jobs are flexible in work locations. We strive to maintain diversity in our workplace and encourage applications from underrepresented groups.